Northern Lights Sauna was born from the longing of a Finn for a sauna. Designer Teijo Aho lived and worked in the USA in the end of the 1990’s, and his friend and co-worker Hannu desired a unique real authentic finnish sauna. They drafted a pre-built sauna that would be of higher quality than those available, structurally sound, and above all stylish, safe and accessible. Teijo created a new sauna model, of which Hannu got the first prototype unit. The idea was so enthusing, that according to the developed concept a whole product lineup was created. The defining detail of the first Northern Lights Sauna- models was the corner placement of the heater and the double benches that join in the middle in front of the heater. With this design even a small sauna has ample space for bathers, and the sauna is safe and accessible. The design was new and innovative, and it was protected by registering it. A typical problem was identified with the pre-built saunas, namely the ventilation, or the lack of it. A solution was decided to be found, and thus a fan driven ventilation was designed, to be situated on the roof of the sauna. The fan conveys air downward, pushing warm air down to the feet. The sauna experience is very pleasing, airy and moist. Along the years the traditional Northern Lights Sauna ”Heat” line-up has grown considerably to encompass 46 sauna models, from very small one person sauna to a large VIP-sauna. 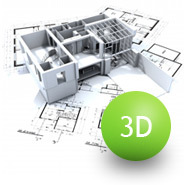 There is a model for every home and space. Since the conception of the Heat- family of saunas, there have been introductions of Aura- family of saunas, Ray- infracabins, and Sento and Nagare bench kits. Please follow the development of this family of products here, at Saunastore. Northern Lights Sauna is a brand managed by Saunastore. 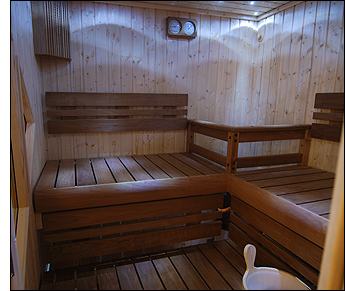 Northern Lights saunas are unique in their innovative design, features and equipment, and certainly the commitment to quality of product and service. Northern Lights saunas are always made only to order, as the features and options make each sauna a unique piece.